Twenty fourteen is officially ending together with my ties with my most recent employer. It has been a liberating decision to tread this exit with the warmth of hope in my chest that I am about to face something new. At one point, we have to let go of certain things so we would be able to get a firm grasp of things we feel are more important. Like sometimes, we get out of the comfort zone of a bigger compensation and choose another opportunity that will better mold us; or at least what we believe to be “better” based on our principles. With the year-end holidays, I’ve been doing a bit of catching up with my me-time by watching/re-watching films, meeting friends, and reading a book. The lone book I read over these lazy days is the dainty Coffee With The Buddha from the Coffee With… series. The Coffee With series has a lot of interesting titles like Coffee with: Plato, Newton, Marilyn, Hemmingway, Shakespeare, Mozart and other remarkable personas. We are all Buddha just waiting to be awakened. And of course, lazy days won’t be complete without being carelessly sprawled on some comfy mattress while watching films. 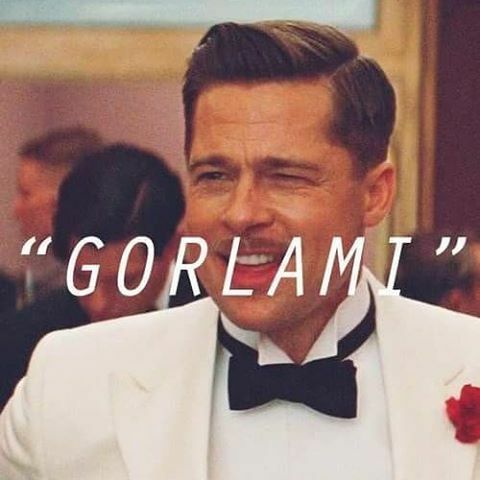 We saw some good old ones like Quentin Tarantino’s Pulp Fiction and Inglourious Basterds. Simply because Tarantino is LOVE. I guess, I underwatched this time than how I usually do on free days. Twenty fifteen is coming a few hours from now and I can already hear loud fireworks, louder horns, and the loudest of neighbors. There is something endlessly exciting about the coming of every new year. If it has been a bad year, we want things to end fast and move on while if it has been a good one, we are eager to leap forward. Frankly, my family throws the quietest, most boring hello to every new year but we are nonetheless always thrilled. No matter how bad or good 2014 has been, 2015 will now demand our attention. 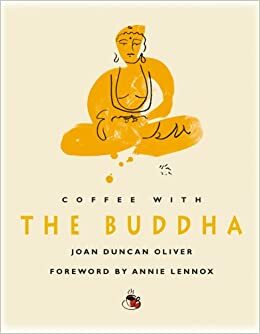 I’m happy I read Coffee With The Buddha at this time of the year because it reminded me that there always will come a moment when the strings of your good behavior, actions, and intentions will play out in your favor – which I also tend to have forgetten by this time of the year. relate na relate! ever since one of my cousins had an unfortunate accident with fire crackers, we celebrated new year indoors. congrats on the new job 🙂 and as for me, i envy you and other people who can leave their comfort zones.. current job for better opportunities. Yes, it’s a very short book that you could finish in one seating 🙂 small na ung book, malaki pa ung fonts.